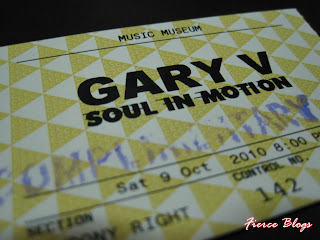 Last Saturday I went out to watch the last night of Gary V's Soul in Motion series at the Music Museum. Along with me was my friend, Ros, who is also the official photographer of Fierce Blogs, Inc We arrived at the venue around 7:00 PM so we can have more time to check event as it unfolds. The show was scheduled to start at 8:00PM that night but due to unforeseen technical malfunction, the concert instead started at 8:45PM. It was a long wait indeed. Good thing they have flashing visuals that kept the audience somewhat entertained for 45 minutes. 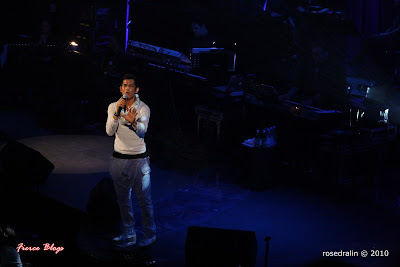 Then came out Gary V.
It is my 2nd time to watch Gary V live in concert. The first one was back in the 90's along with cousins. If I am not mistaken that was at the Folk Arts Theater (FAT) - which was the "in" venue for concerts back then. All I could remember on that night at the FAT was the energy and it was packed with thousands of Gary V fanatics. Has it changed now? I don't think so! Watching Gary live last Saturday only proves that he won't be coined as Mr Pure Energy for nothing! He still has. The moves, audience rapport and most of all the maturity over the years. 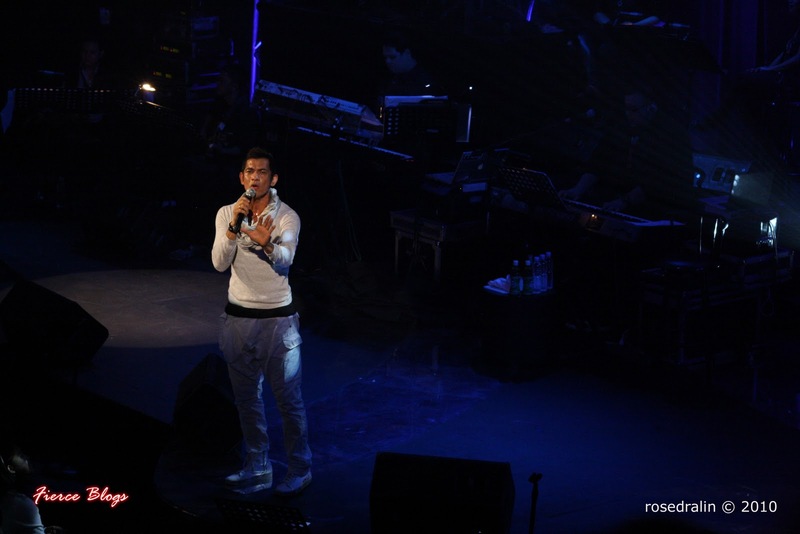 I guess that was the main take away from watching the concert - Gary V matured along with his followers. 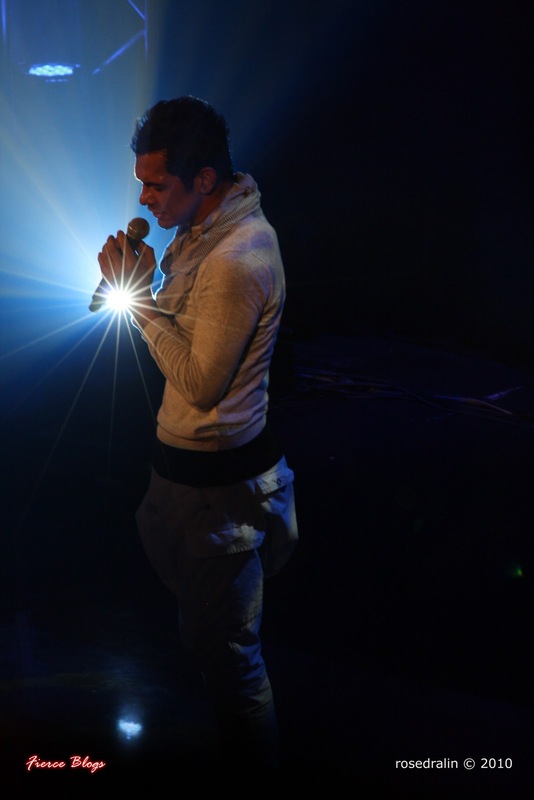 He made sure that along with the maturity of his materials, his fans are taken along with the journey. That probably is the biggest difference on why Gary kept his followers all throughout the years; as well as gained the younger generation's interest. I also admire how honest he can be with his audience. 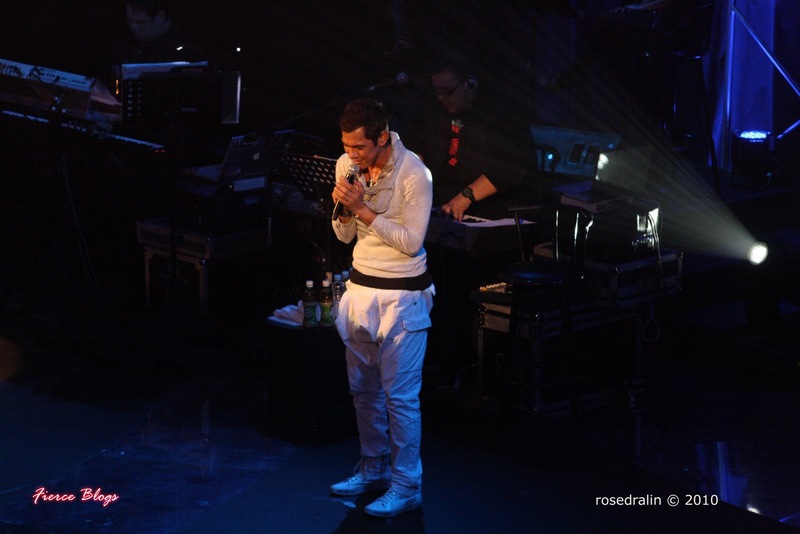 There was a segment in the show where he shared some of his unfinished music. His admission that it can take him years to finish a single song only proves that there's a severe amount of hard-work and patience in his music. They do not happen in a snap as people thought they do. I have a couple of favorites that night. 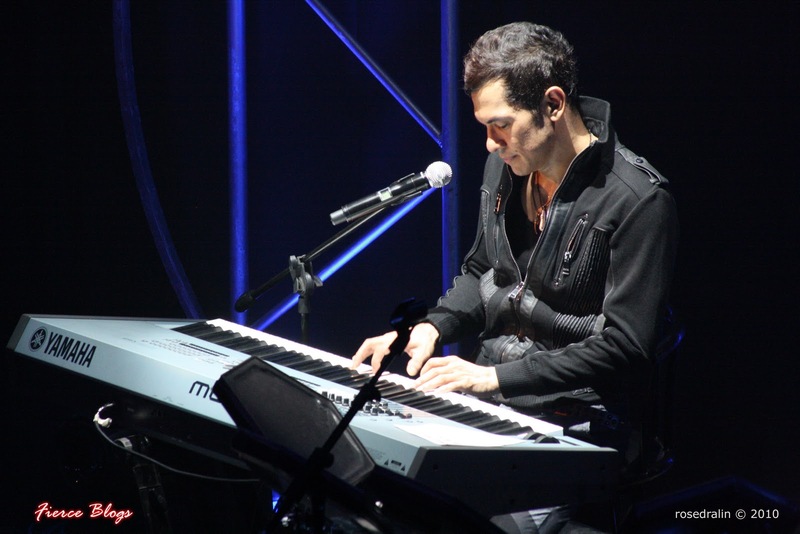 First were the medley of songs he recorded both for the big screen and tube. After listening to them, I realized that music really plays a big part on any program success. Honestly, I do not recall all those movies and teleseryes. However, the moment Gary opened his mouth to interpret those stories into music, I suddenly remembered the shows. It was instantaneous! 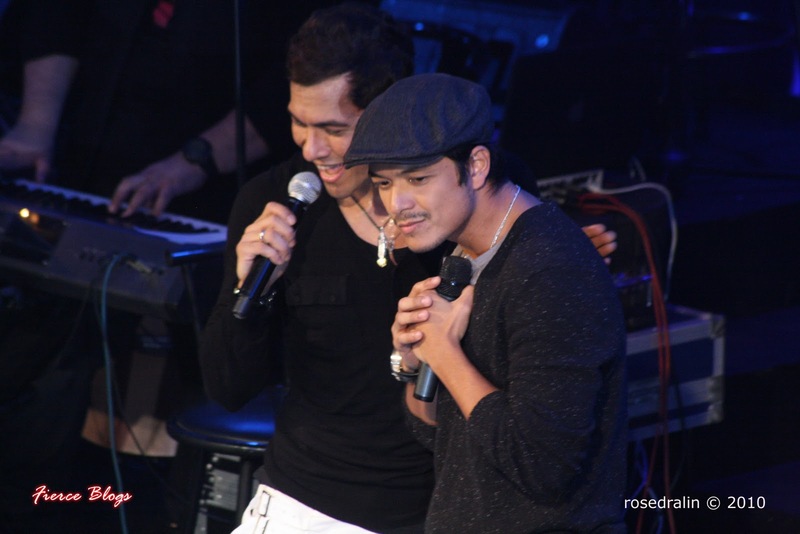 It was also a moment to witness when Gary V and Duncan Ramos reunited on stage. 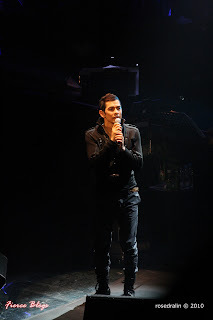 Least that I expect that it was Duncan who appeared on Gary Vs concert years ago. Some clips were shown that night with kid Duncan appeared next to Gary V - in a hideous clothes. But we all know back them they were hot! I thought there was a nostalgic moment during this part, thus, making it my second favorite. After the concert, Ros and I talked about the show. It was fun indeed. 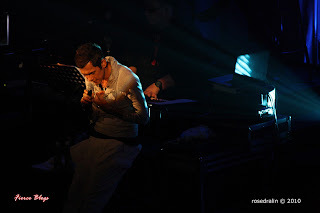 From start to end, it was a pleasant musical journey that made us longed for more. Gary has been entertaining us for almost 3 decades already. But the questions is, once Gary retires, who will fill the big stage that he once domineered? I was also there. Actually I was the girl seated next to you. I noticed you were just silent the whole night. Never thought you were already observing and covering for your blog. I found your link on Mr Pure Energy's FB site. Are you open to co-blogging? Let me know, ok? ONE MORE GARY V BLOG AND I WILL STOP READING FIERCE BLOGS!!! 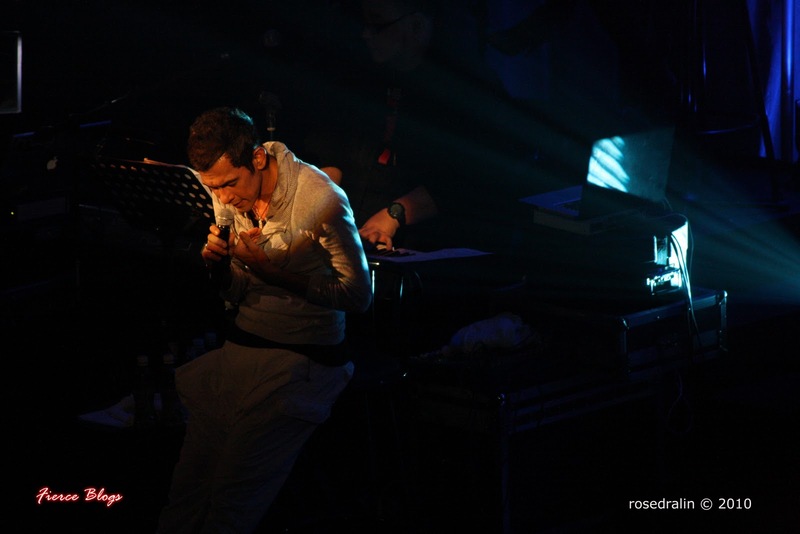 I LOVE GARY V!!!!! thank you to Fierce Blogs for such wonderful shots and an equally wonderful review. 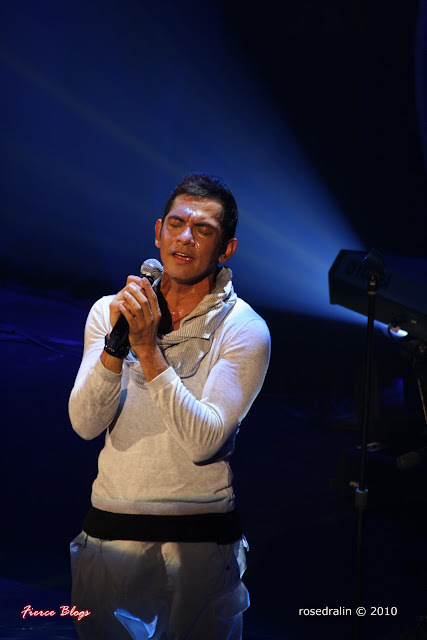 to the guy who hates Gary V....I'm inviting you to his next concert. Try to make it. You may just enjoy it! 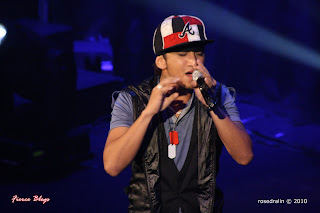 But if you like rock, come and watch Salamin, the band of our son, Paolo V at the Teatrino on Novemver 27, 2010. Everyone is entitled to his or her own opinion, or preferences.